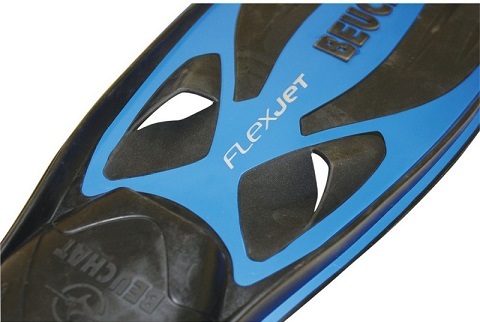 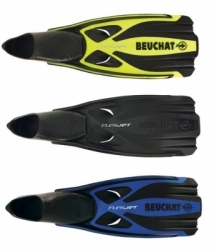 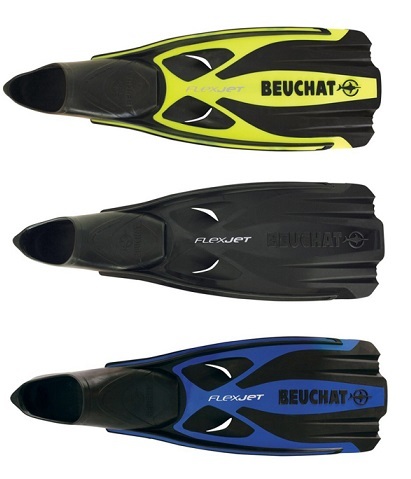 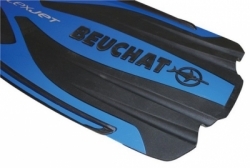 Smaller negative zone thanks to Beuchat’s trademark flexible power jets. Power jets improve direction control and optimise finstroke energy by reducing unproductive water displacement. The tunnel effect created by the distortion of the two flexible areas on the blade serves to channel the water perfectly. 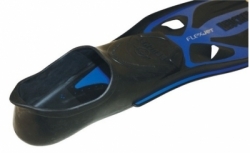 This makes for more comfortable finning and very precise direction control.